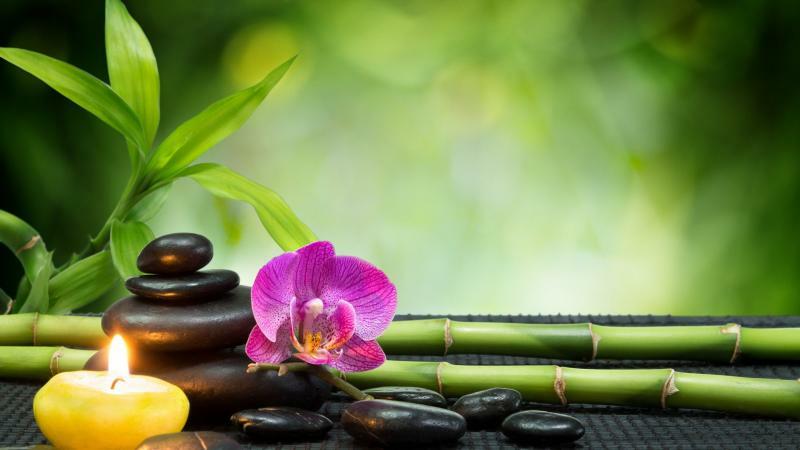 However, below is a short list of some of her Feng Shui services and description of each services. Feng Shui consultations are available for: Home, Office, Landscape and Interior Design. This Feng Shui consultation last from 2-2.5 hours depending upon your space. For larger homes or offices, $150.00 addition fee per hour will apply after the initial two hours. A transportation fee is charged for consultations more than 20 miles from consultant's office in Morris County, NJ. A second consultation may be necessary if you would like the space blessed and the cures (that you have put into place) activated by the consultant. This is up to you or you may purchase the prayers and activations separately. (This fee is normally valid for up to approximately a 2500 sq. ft. home). For larger square footage, please call for quote. See website for monthly specials! Vikki would be happy to look at your floor plan via email or snail mail to suggest positive changes. However, it is always best to physically see the space. Please send your concerns for health, wealth, relationship issues, etc. with your plans or drawings. If this is impossible, you may send your floor plan to: Starscape50@aol.com or Totallytarot@yahoo.com. Please pay by Paypal or call 973 492 3110 for Vikki's address. Vikki is not responsible for drawings or floor plans that are not accurate or get lost via the mail. Floor plans may also be scanned and emailed. Businesses need Feng Shui too. Donald Trump has all of his properties Feng Shui'd for optimum good luck, health and wealth. It works for him, why not you? By rearranging equipment, furniture, plants, and pictures, Vikki can make the most out of your business space. A few mirrors, crystals or artwork may be suggested. Vikki will need to see the space and listen to your concerns about why your business isn't doing as well as you thought it would before she can access it. You will be emailed a report with photographs explaining why specific changes would be recommended. This is a two hour consultation. If extra time is needed, an additional $150 an hour fee applies. For small offices, please call Vikki Anderson at 973-492-3110 for pricing. Easy to understand twenty-eight page e-book for the beginner or professional alike. This book will help you make easy and practical changes in your home (or office) to attract the positive chi (energy) you need to draw in health, wealth and happiness. This book lists many outstanding ideas that you can implement immediately and get the results you desire. Your home or office will be blessed to rid the space of negativity or stagnant energy. This usually should take around one hour; however, if the premises is larger than 2,000 sq. ft., an additional $150.00 per hour charge will be added to the original charge. This is a fun consultation. Consultant will look at your space and will make it more attractive to the public for a quick and profitable sale. Setting the stage for a clean, clutter free look while emphasizing the best features of the home or office will be accomplished. If you are having trouble selling or renting your home or office, please contact us to see how we can help you with shifting the energy and light to reflect a more positive and appealing design. (This is an hourly fee - deposit required). Vikki Anderson is available to give informative presentations, lectures and seminars to your associations or groups. 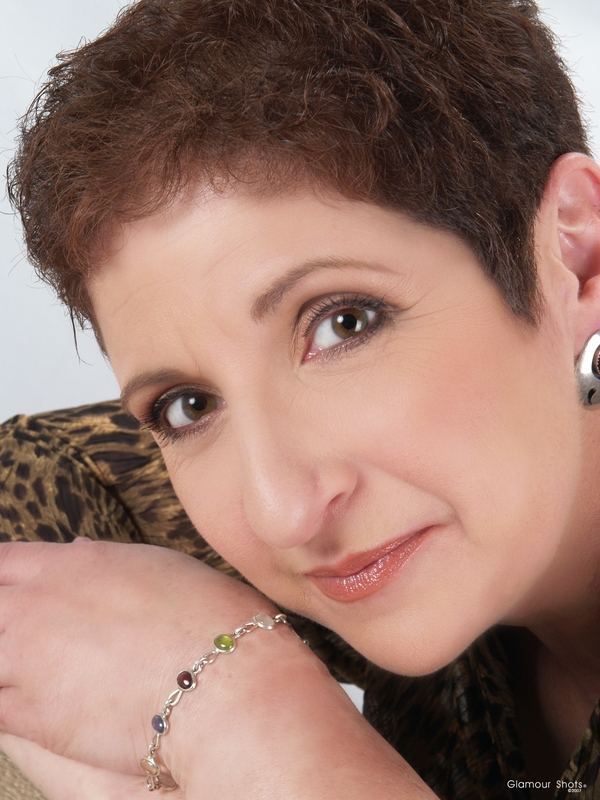 Vikki has also given fun Feng Shui talks and workshops at bridal showers, baby showers, engagement parties, BBQ's, Employee Appreciation Days, libraries and private or corporate events. This is an hourly fee. Additional charge for venue over twenty miles from consultant's office.